Part of the reason why Mariana began to work with waste materials is also because after graduating from a pricey school, that’s all she was able to work with. It is through her study of discarded material that she began studying how an object goes from ordinary to extraordinary. 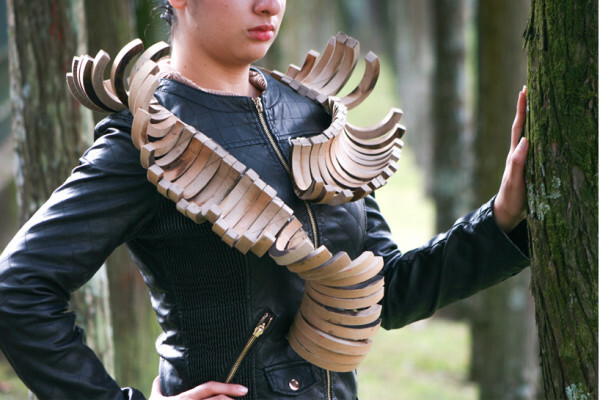 via Contemporary Jewelry Made from Waste – Design Milk.